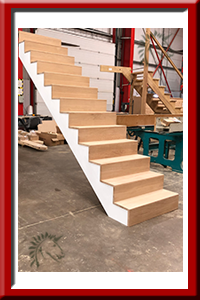 Robust Edglam Pine Construction this is the recommended specification for those looking for a quality built softwood staircase. 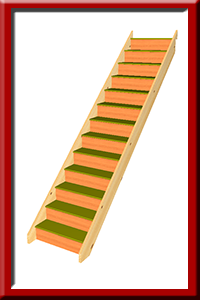 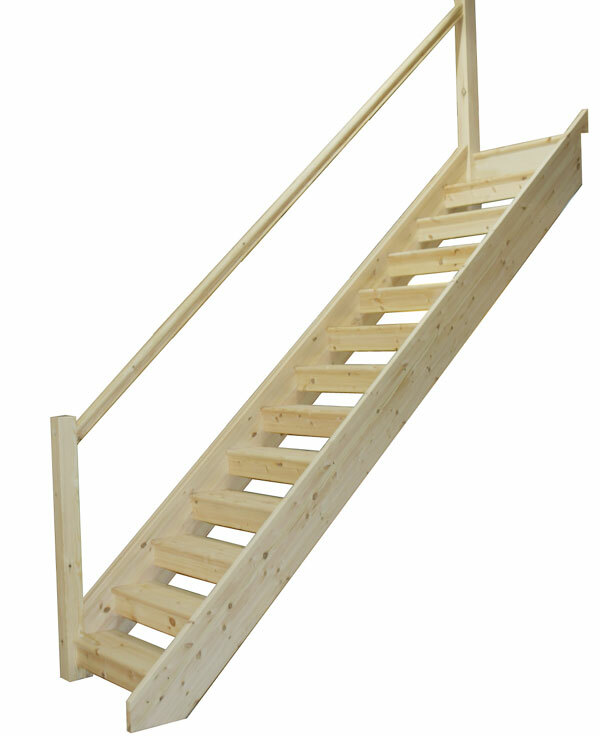 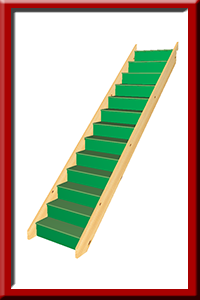 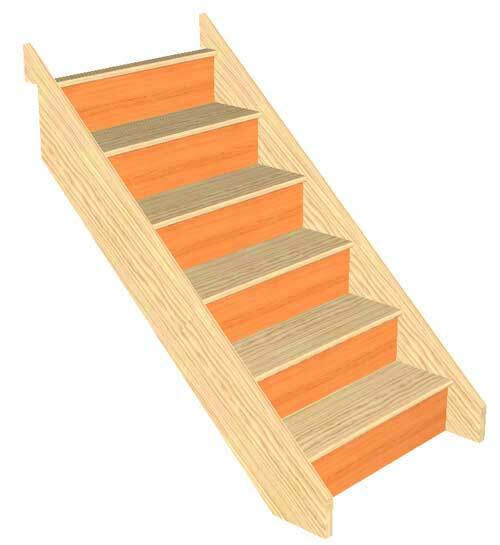 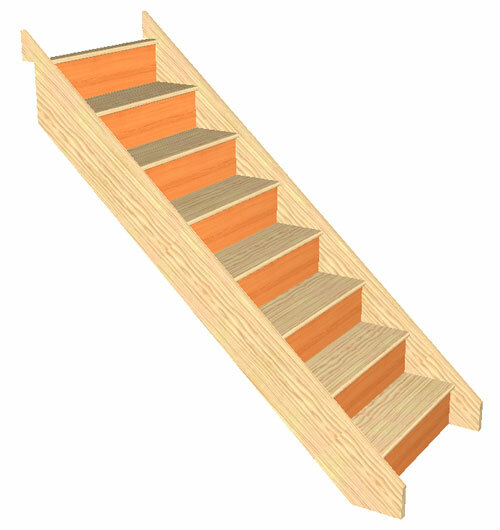 The Trade Range of Staircases is a robust softwood staircase constructed with heavy Edglam Pine Stringers , 22mm MDF Treads and 12mm MDF Risers. 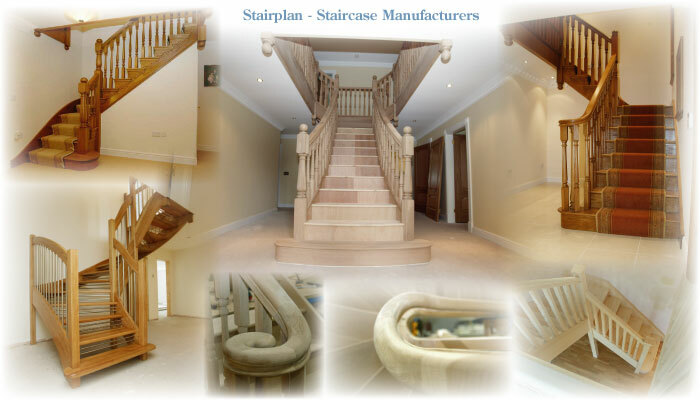 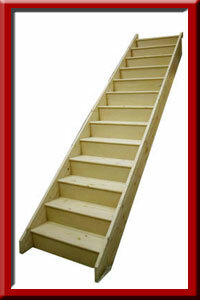 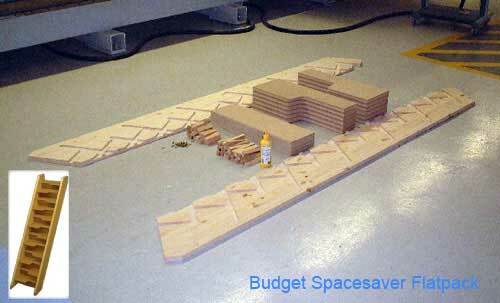 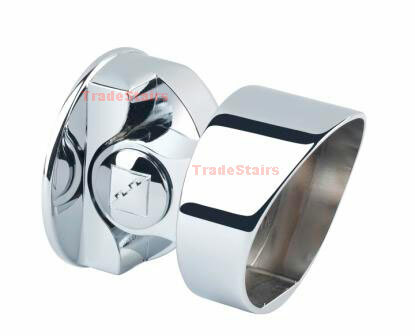 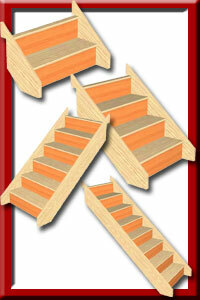 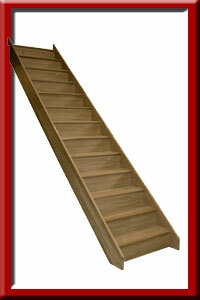 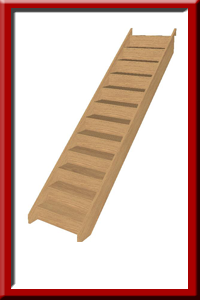 Value range of Oak Staircases. 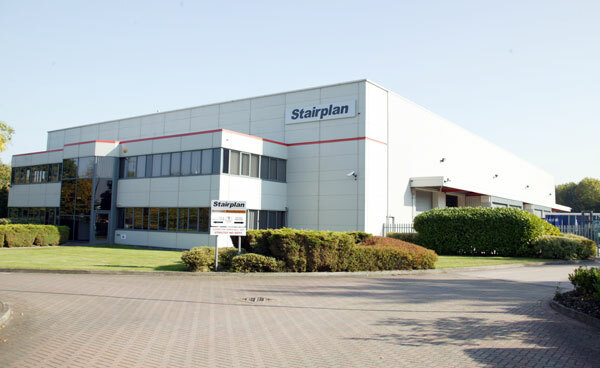 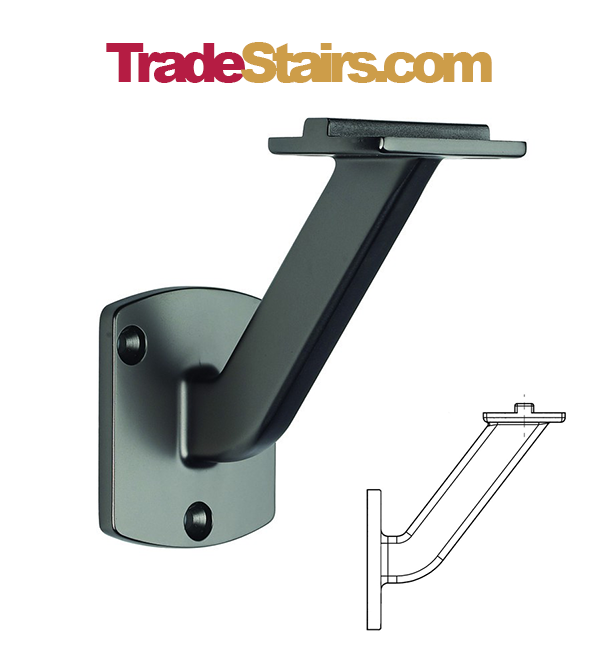 Shown here with traditional riser downstands in order to meet to requirments for UK building regulations.